Residential dumpster drop off and removal. Same day, affordable service. WE DROP IT. YOU FILL IT. WE TAKE IT. Whether you’re cleaning out your home or simply remodeling it, take advantage of our fast and affordable dumpster services. 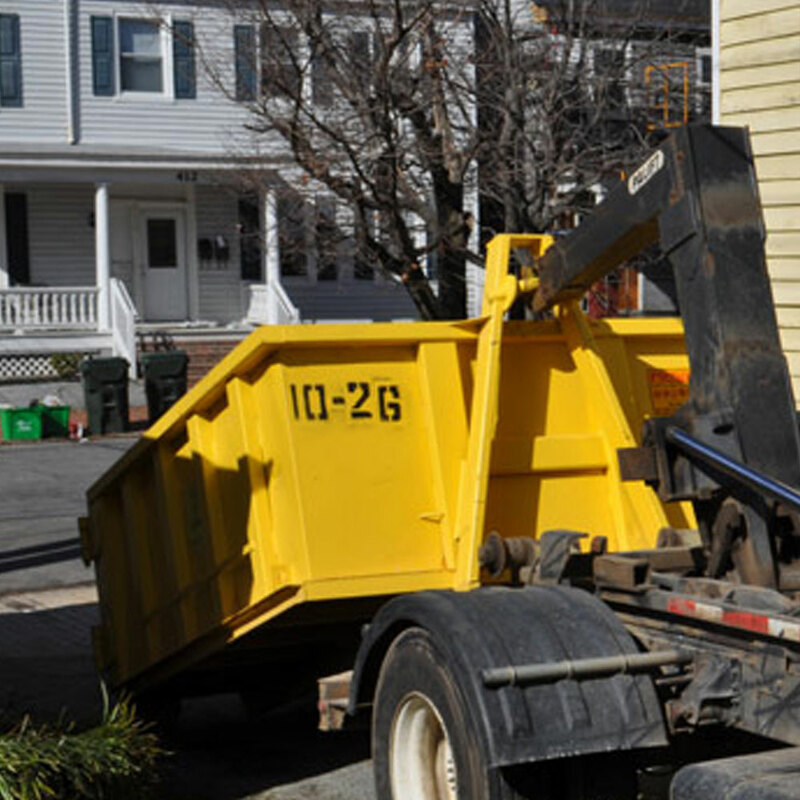 After your project is done, we’ll come remove the dumpster so you can enjoy your finished work hassle free! If your remodeling or cleanout project is going to accumulate lots of old appliances, cabinets, flooring, drywall, and more, we can help take it off your hands and out of your way. Keep your job site safe and clear of any debris, which can also help to get the job done quickly and smoothly and ensure a cleaner, less hazardous work space for you or the contractors. No matter the job, we have the right sized dumpster for your project.